The UN's International Atomic Energy Agency has some bad news. It just announced that thieves in Mexico have stolen a truck carrying dangerous radioactive materials. In fact, they got their hands on all the ingredients they'd need to produce a radioactive dirty bomb. In no way attempting to keep the public calm, the UN referred to the stolen material as "extremely dangerous." 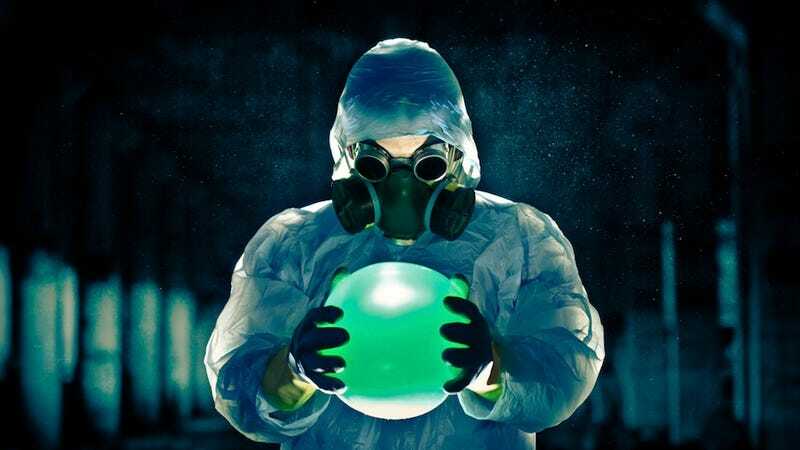 The truck, which was carrying the radioactive material from a hospital in Tijuana to a waste center for disposal, was stolen just outside Mexico City. The substance in question was cobalt-60, which is often used in hospitals during radiotherapy as well as for sterilizing instruments. Despite being sealed at the time of robbery, the International Atomic Energy Agency warn that it could be "extremely dangerous" if—or when—the thieves remove or damage the shielding.